The enthusiasm around the launch of new Yamaha MT15 faded quickly as soon as the Japanese bike maker announced its ex-showroom price which is set at a high-ish 1.36 lakh. 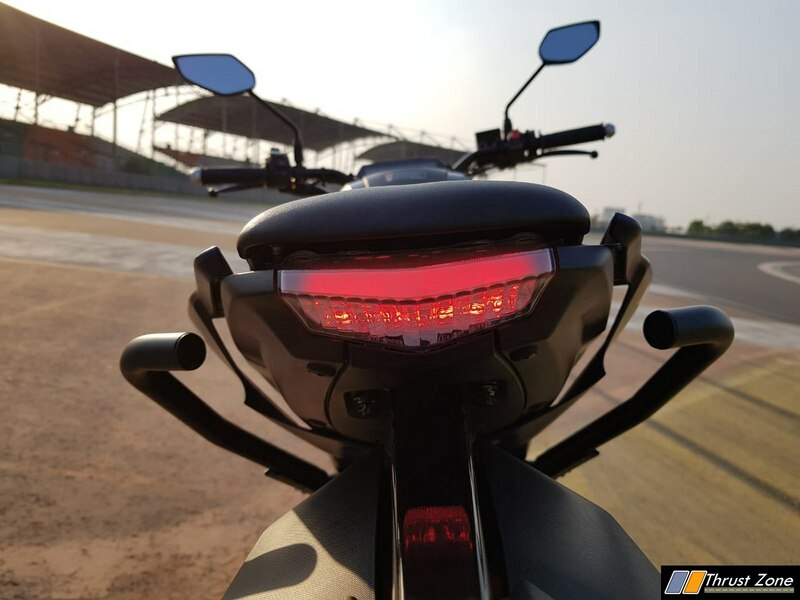 The bike had been spied testing many times in the past, giving away details of its watered down spec and equipment compared to its international variant. 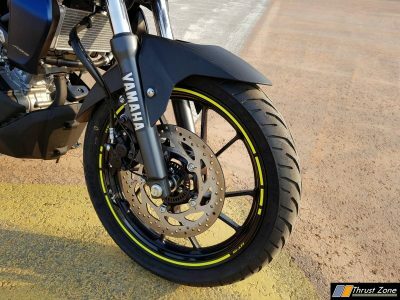 Despite the Indian version missing on crucial features like USD forks, dual channel ABS system, pirelli tires, and colored alloy wheels, fans are surprised why the Yamaha has resorted to such a high price tag. 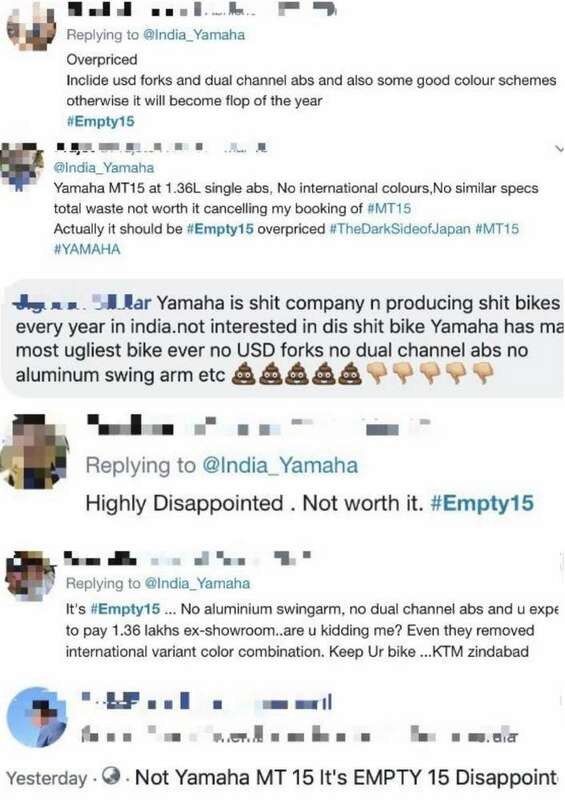 To express their anger, many fans took to the social media and declared MT15 as Empty 15. Just so you know, Yamaha is offering many high-end performance bikes under its “Call of the Blue” campaign including this newly launched MT15. The bike shares many parts and components with Yamaha’s other models, the fact that made many persons believe that Yamaha would be able to price MT15 competitively. However, the launch ceremony of the bike dashed all these hopes. In fact, when the price was announced at the event, all the audience stunned into silence as everybody was expecting a pocket-friendly price for the bike. In fact, at its current price, MT15 costs only Rs 3k less than the fully loaded R15 V3 which also offers dual-channel ABS. 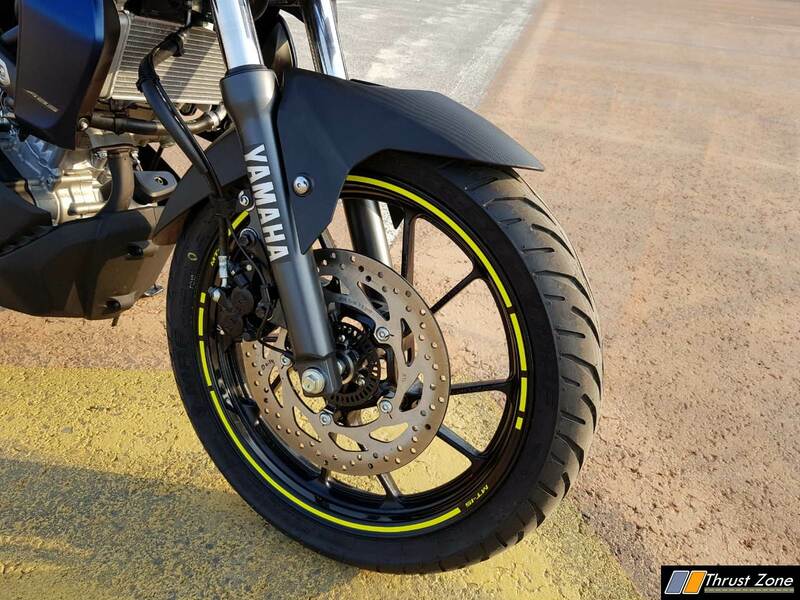 Yamaha MT15 gets 155cc, liquid-cooled, variable-valve fuel injected engine capable of putting out [email protected],000 rpm and 14.7Nm @8,500 rpm. The engine is mated to a 6-speed gearbox and gets a single channel ABS with 282mm and 220mm disk brakes at front and rear respectively. 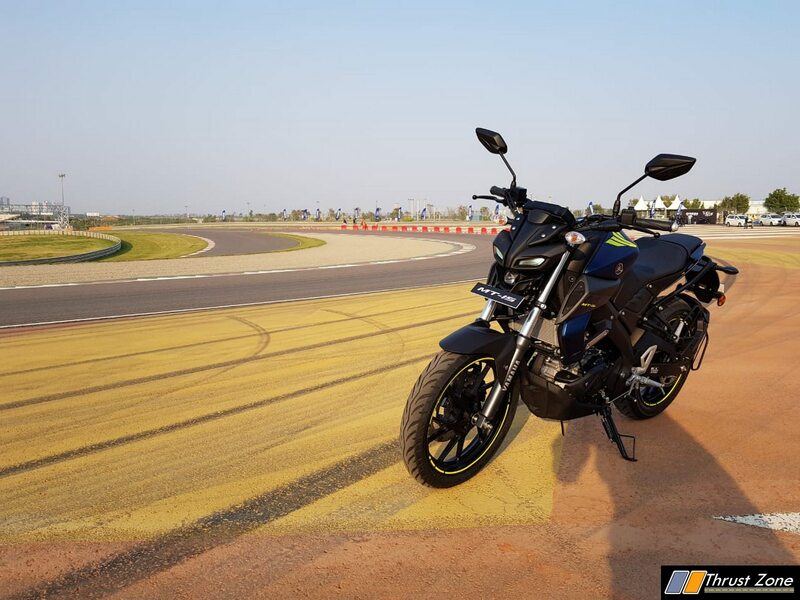 It will compete against the likes of Bajaj Pulsar NS200 (Rs 1.12 lakh), TVS Apache RTR 200 4V (Rs 1.11 lakh), KTM 125 Duke (Rs 1.18 lakh), and its own cousin Yamaha FZ25 (Rs 1.33 lakh) among others. This has to be the one and only biggest back lash by customers for any product launch till date. Even the Ninja 400 didn’t get this sort of treatment at launch. Yamaha has a following and as they say, the more you love someone, the more you criticize them. The expectations were high, the wait was since the last five years, there had to be a strong comeback from enthusiast and Yamaha should have seen this coming.